Short, family-friendly trips are our most popular adventures. 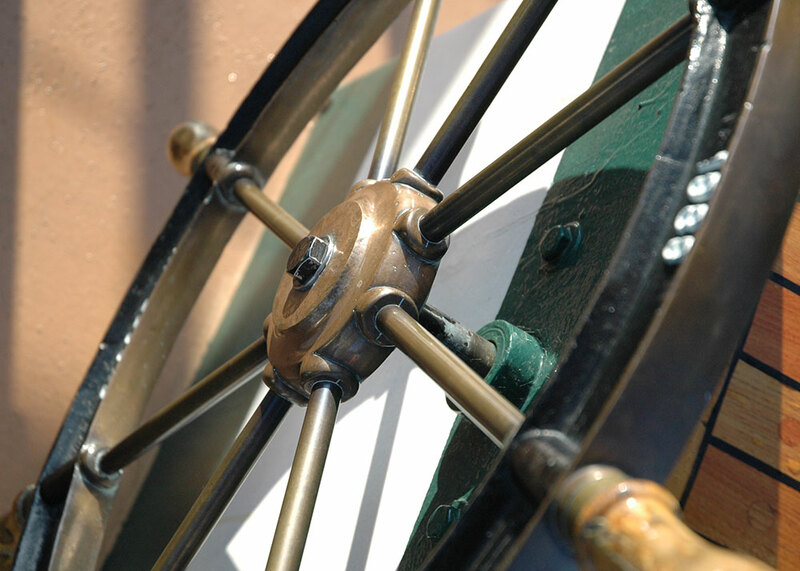 Every year, we offer unique excursions designed around events. 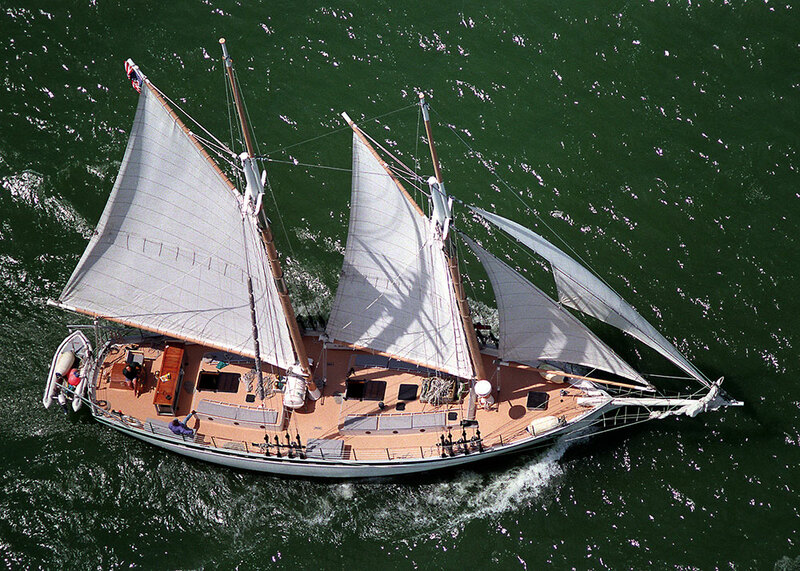 Design your custom outing aboard our impeccably-maintained ships. Every year, we offer a limited number of special visits. 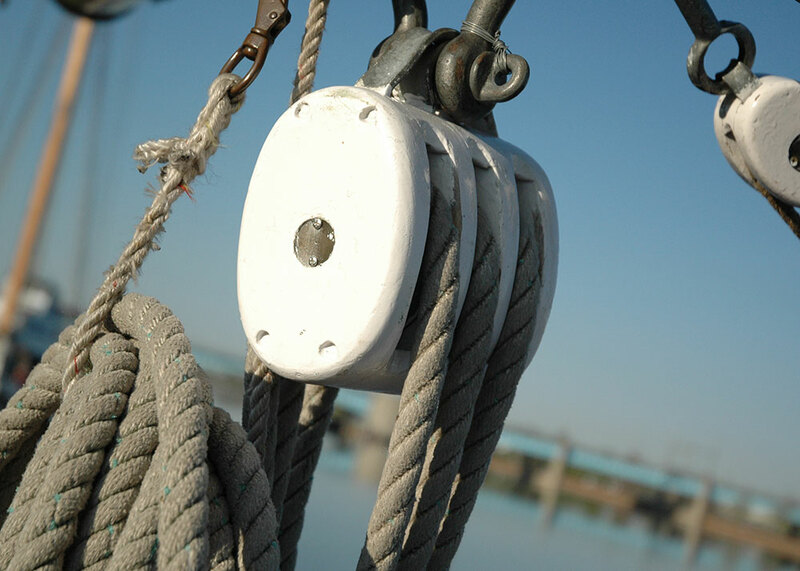 Enjoy nature from our decks during one of our popular, public excursions. Dress is casual for all sails. Rubber sole shoes are mandatory; no heels, please. 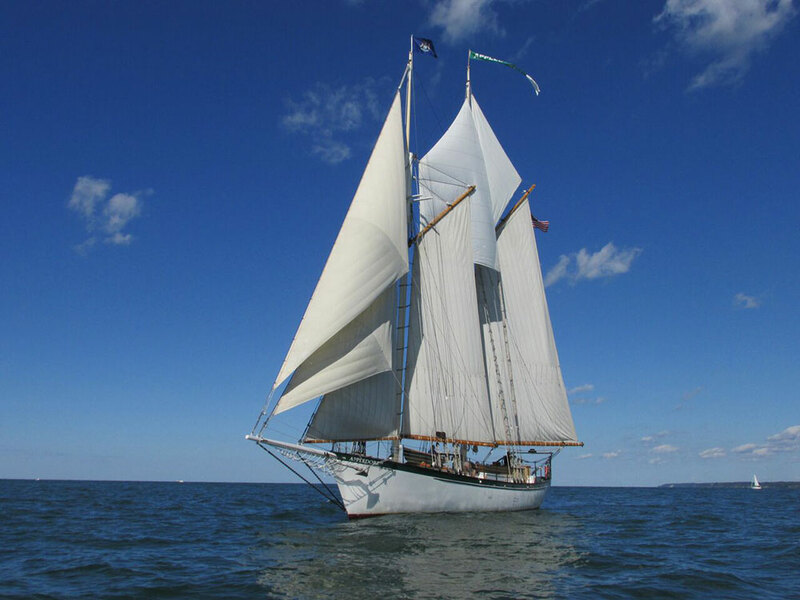 All sails are family-friendly unless otherwise noted. 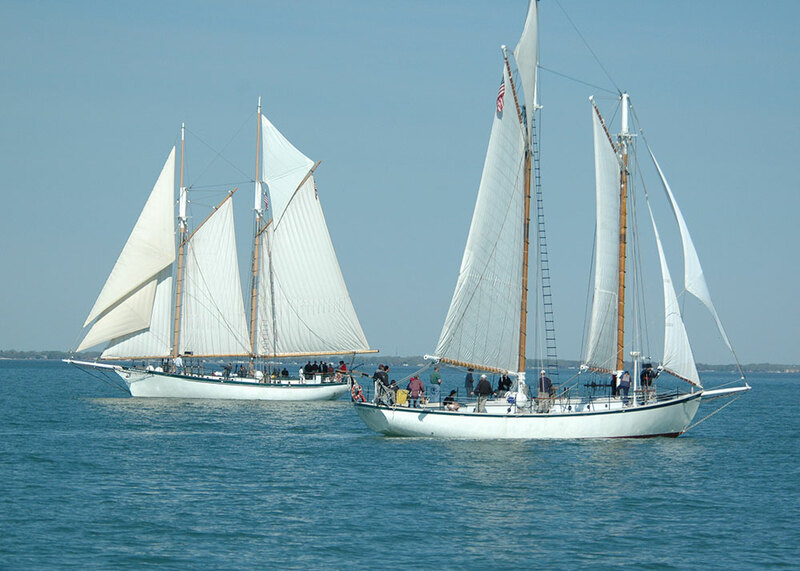 In addition to our regularly-scheduled classic sails, the Appledore tall ships host an array of specialty sails designed around events and activities in the communities we visit. Dress is casual for all sails. Rubber sole shoes are mandatory; no heels, please. All sails are family-friendly unless otherwise noted. Step aboard our impeccably-maintained ships and rest assured that your outing will not only be impressive, but also conducted in the kind of relaxed atmosphere that allows you to build relationships, increase sales, and improve communications. 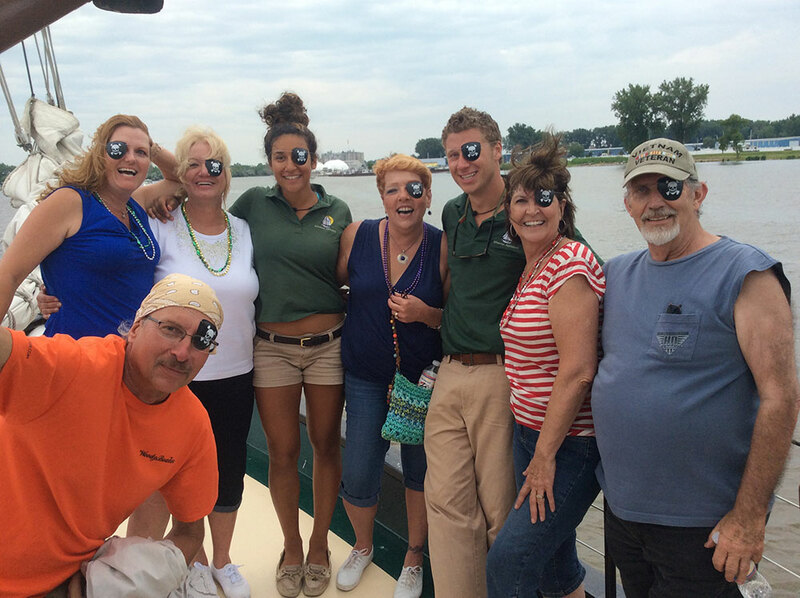 Each year, the Appledores make a limited number of special visits to waterfront celebrations and maritime events.